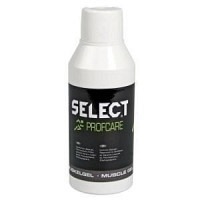 Select PROFCARE, warming muscle paste (light), Capacity: 1.. 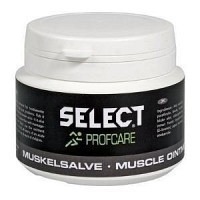 Select PROFCARE, warming muscle paste (strong), Capacity: .. Select PROFCARE, warming paste with ca.. 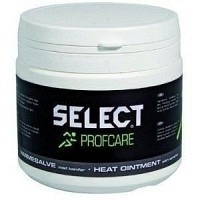 Select PROFCARE, warming muscle paste (with camphor), Capa..